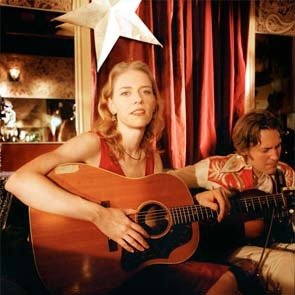 We’re walking in a winter wonderland and coming in from the cold with nouveau old-time singer/songwriter Gillian Welch and her musical partner David Rawlings. Also, music to warm the frigid air from Bob Marley, Simon & Garfunkel and monster blues guitarist Albert Collins. We provide professional help in calling Maine moose. 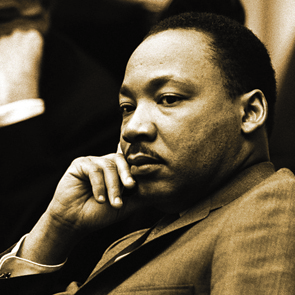 The spirit of the late Civil Rights leader informs this bittersweet, but uplifting, look back and ahead with music from Sam Cooke, Herbie Hancock, and Johnny Cash. Plus gospel singer Mavis Staples recalls her family’s involvement with Dr. King. Now that the Y2K dust has settled we’ll take a relaxed look back at our favorite American Routes music from the 20th century—and try to imagine what the 21st century will bring. Of course you’ll hear Armstrong, Gershwin, Ellington, Dylan, and Hendrix along with Aretha, Patsy Cline, Jerry Lee Lewis and Tito Puente. 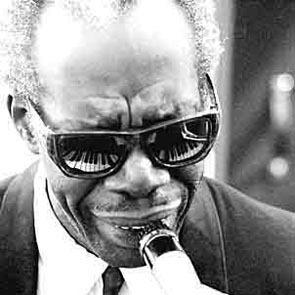 How about Dewey Balfa, Clifton Chenier, Professor Longhair, and Flaco Jimenez. By the way January 8 is Elvis’ birthday!